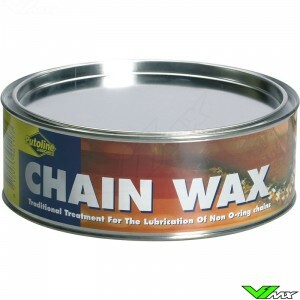 DX11 Synthetic Chain Lube for high performance road and off road use. 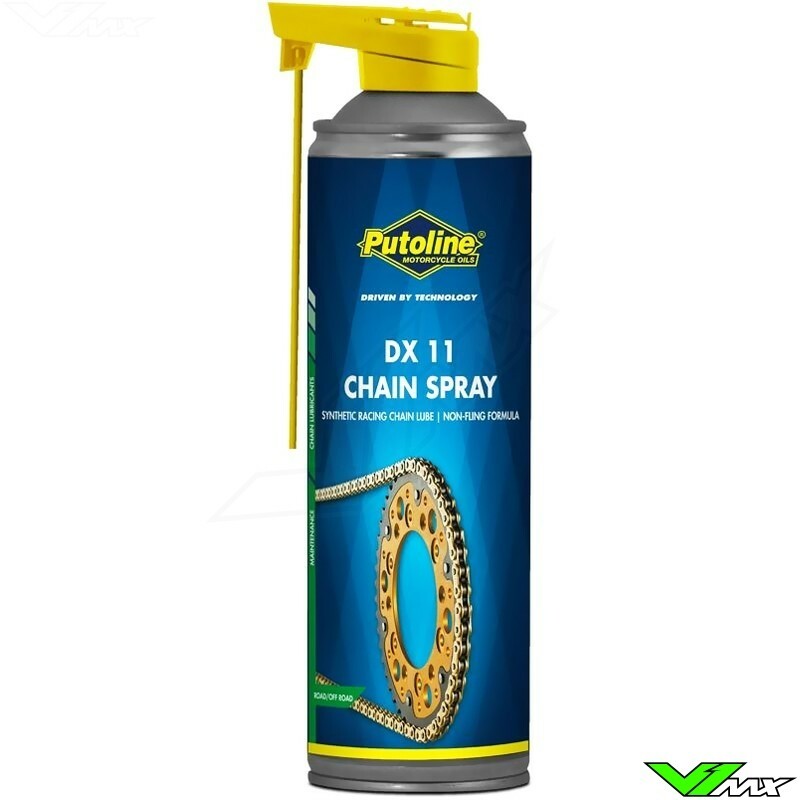 DX11's unique water repellent, non-fling formula penetrates deep into the chain, coating & protecting to a super tacky, non-fling finish. 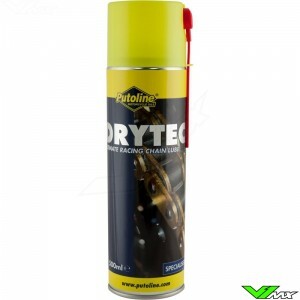 With outstanding protection against corrosion and wear, DX11 will reduce overall friction when used regularly. 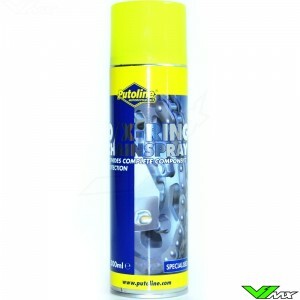 DX11 is clean to use and is suitable for standard, O-Ring & X-Ring chains.